UPDATE 12PM: Police have confirmed they have found Reanna Walker, who was missing for almost 43 hours. The 14-year-old is safe and well after walking into her high school. 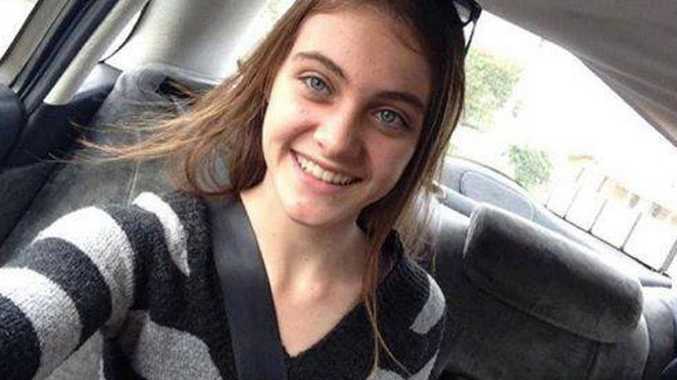 UPDATE 11.45AM: There has been a report that missing girl Reanna Walker has walked into an office at a Rockhampton high school. Police are yet to confirm, but do believe the girl is Reanna. UPDATE 8.30AM: Reanna Walker is yet to be found after going missing from Lakes Creek Rd on Tuesday evening. The Child Protection Unit is still searching for the 14-year-old and are currently in a briefing. UPDATE 4.15PM: WITH almost 24 hours now gone since Reanna Walker was last seen by her family, police are concerned about the "out-of-character" disappearance. Police do not believe the disappearance is suspicious, but said none of her friends or family have heard from her since she went missing around 5pm last night. She is described as a Caucasian female with long brown hair, blue eyes, a slim build and is about 166cm tall. She was last seen wearing blue denim shorts, a blue and white singlet with a black hooded jacket over the top, and bright orange flat shoes. 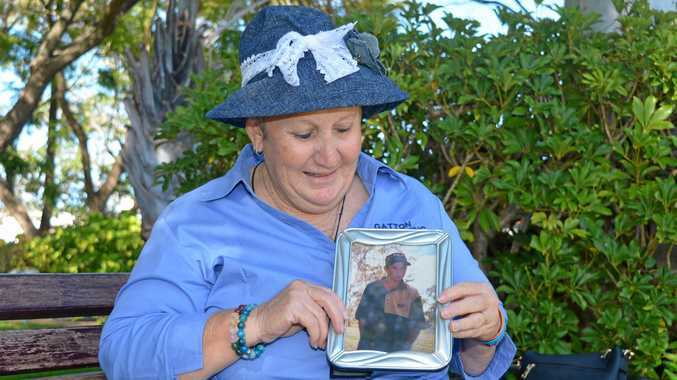 Police are making enquiries in both Rockhampton and Hervey Bay, as she has family in both areas. She was last seen walking along Lakes Creek Rd. 3PM: POLICE are searching for a missing Rockhampton teenager who disappeared from the Lakes Creek area around 5pm last night. Reanna Walker, 14, was wearing a singlet, shorts and a black and grey striped jumper the last time she was seen. If you have any information please contact the the police on 4932 3500.